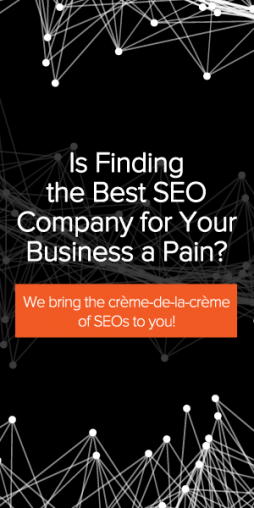 Are you in need of an SEO firm to help promote and boost your online presence through effective social media campaigns? 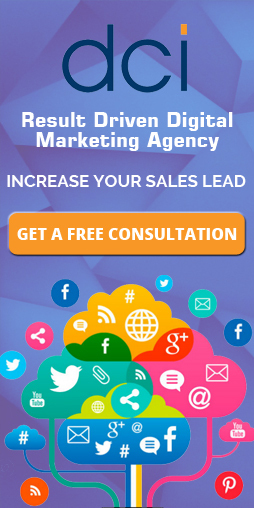 Find the best Social Media Marketing companies in the world here. 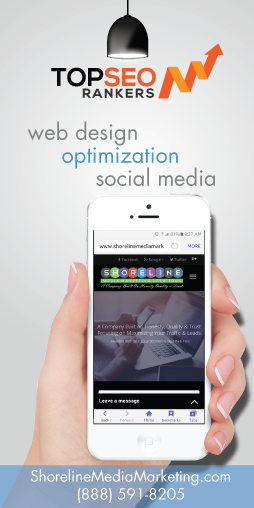 Short Description Shoreline Media Marketing is a company built on honesty, quality and trust that understands the importance of these factors and how to achieve them in a way that works best for you. Short Description Socialfix deliver and have come to rely on us for innovative solutions and transformational results. Short Description Sociallyin is the social media agency. Based in Starkville, Mississippi, Sociallyin services a wide range of clients in a variety of industries. Short Description Off Piste is a digital marketing company based down on the Docks in Preston, Lancashire. 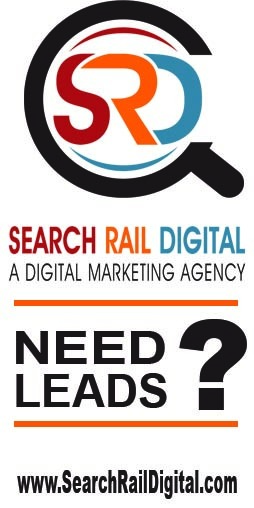 We specialise in everything Search, Social and Web. 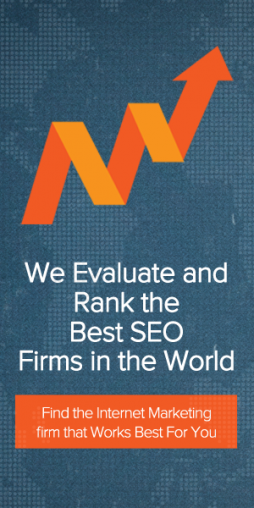 Short Description DanMatt Media is a full-service, digital advertising agency with locations in Washington D.C. and Denver Colorado. We're known for our outstanding customer service and commitment to our clients. Short Description Stikky Media is a digital marketing agency based in Victoria, BC. 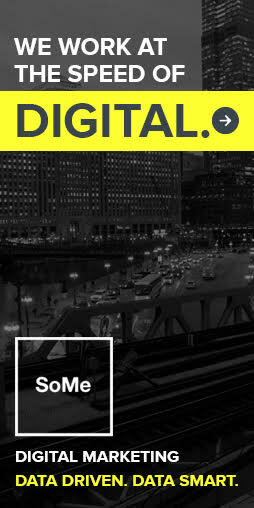 Our specialty: marketing services that drive performance for all businesses at all stages of digital development. 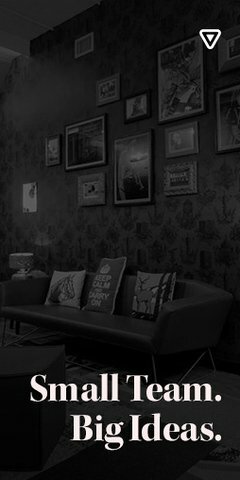 Short Description Epik Digital are a Melbourne Digital Agency specialising in the production of holistic Search, Design and Social Media Marketing solutions. 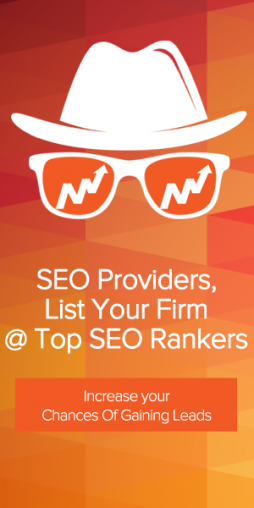 Short Description Pacific54 are an experienced, diverse Miami SEO Company with a passion for internet marketing. Short Description Internet Inspirations offers solutions to help businesses meet branding, communications and marketing needs by combining design, technology, and content development.